There’s a lot that goes into choosing a curling iron for thick hair. If your hair is naturally resistant to holding a curl, or simply hard to fit into a standard curling iron, you may be tempted to upgrade your curling iron—but how? Should you switch from a clip style to a wand? Should you go tourmaline or ceramic? Should you add a dose of extra heat? These are all things to look for when shopping for a new curling iron. 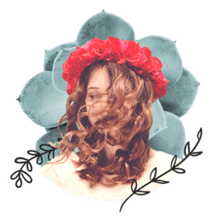 Your choice will ultimately depend on the look you’re trying to achieve and the amount you want to spend, but you also want to choose a curling iron that’s right for your hair. These are our favorite curling irons for thick hair so you can find one that's right for your texture (and your wallet). Our writers spent 5 hours researching the most popular curling irons for thick hair on the market. 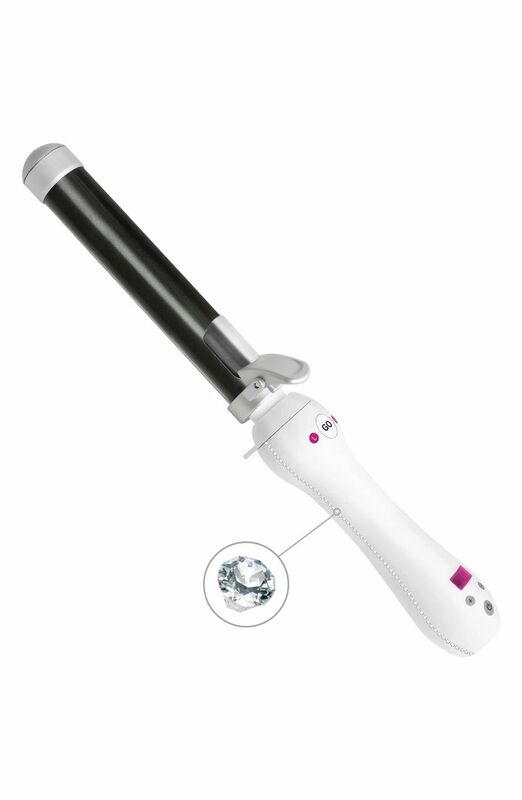 Before making their final recommendations, they considered 50 different curling irons overall, screened options from 30 different brands and manufacturers and read over 30 user reviews (both positive and negative). All of this research adds up to recommendations you can trust.